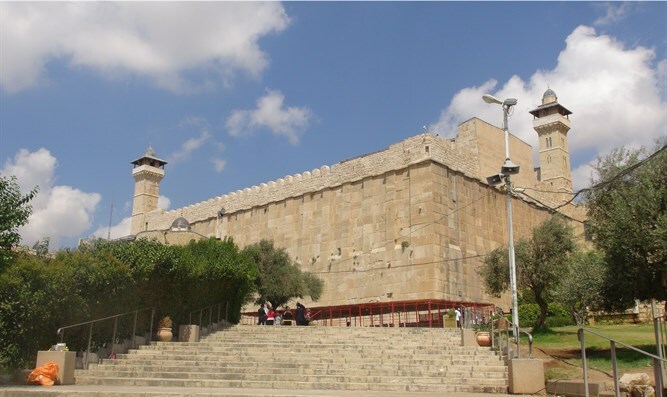 PA blasts Israeli decision to close Cave of Patriarchs in Hevron to Muslims for a period of 24 hours. The Palestinian Authority cabinet on Wednesday called upon Arab and Muslim states and civil society institutions around the world to shoulder their responsibility towards the holy sites of Islam and Christianity in "Palestine." Mahmoud called the Israeli decision "a new crime in the list of the crimes committed by the occupation against our people, our country and our holy places." He argued that the "occupation’s" continued harm to the holy sites was intended to ignite a religious war that would be similar to the sectarian and religious wars that "colonized" the region.